For over 60 years, Naumann/Hobbs built a reputation as one of the largest and best providers of material handling equipment, parts, service, and supply chain solutions in the Southwest. 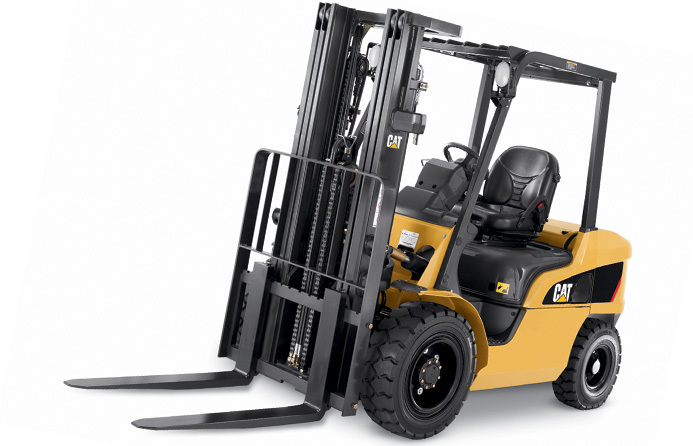 Forklifts, Industrial Solutions, Storage Systems, Conveyor Systems and More! A Trusted Partner in Moving Materials and Businesses since 1949! Naumann/Hobbs is here to help your company overcome material handling challenges by providing industrial solutions at a cost-effective price and with the expert support you need. As the largest and most trusted provider in California, Arizona and Nevada our team of natural problem solvers delivers the equipment, parts, service, and supply chain solutions needed to keep your business moving. With Naumann/Hobbs by your side, your company can look forward to greater efficiency, lower costs, and improved operations. 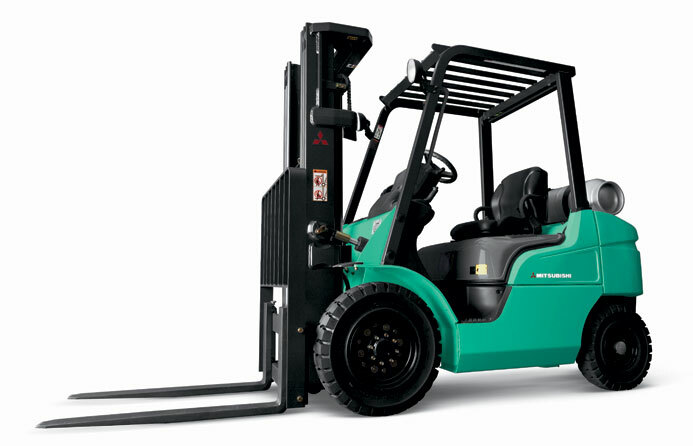 An extensive line of new and used material handling equipment you can buy for your team. 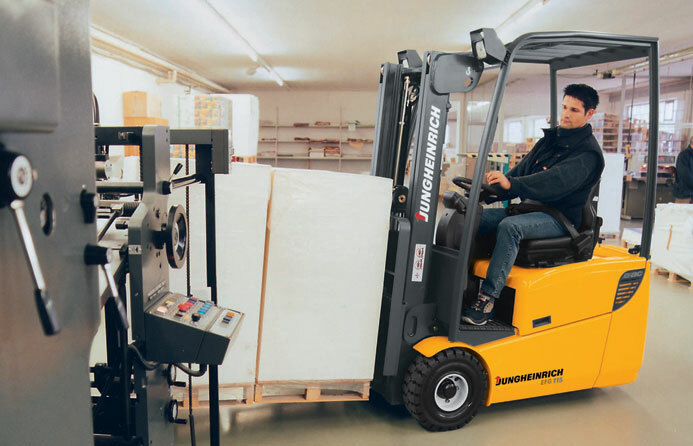 Choose from today’s top brands, including a wide range of forklifts models, from electric to Internal Combustion (IC), and narrow aisle use to rough terrains. 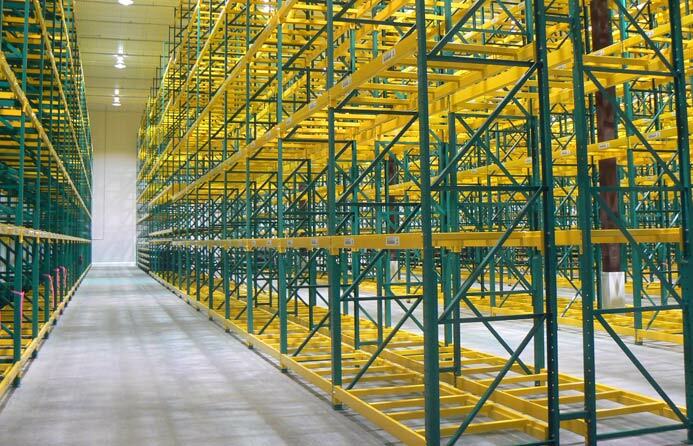 Pallet racks, conveyors, industrial shelving units, and mezzanines, with comprehensive systems designed to fit your warehouse, so you get the most value out of your available space. With nearly 50,000 parts in stock for all makes and models of equipment, we can have any piece of equipment fixed and functioning like new for a fraction of the total equipment cost. 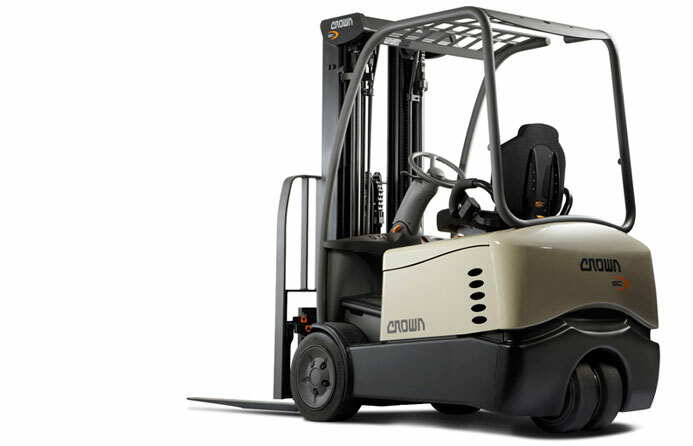 All of our locations have a reliable fleet of forklift, aerial lift, and industrial cart rental equipment available for your team. We can provide short-term or long-term rental periods depending on your needs. 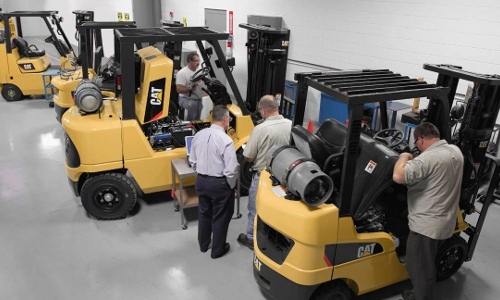 Naumann/Hobbs offers OSHA-mandated and technical training classes to help equipment operators improve warehouse safety and efficiency. Talk to the location closest to you to learn more about how to enroll your team. Certified technicians available 24/7 throughout Arizona, Southern California, and Las Vegas. Don’t waste any time with broken or unreliable equipment. Let us help you get back up and running as soon as possible. Supply chain solutions to help maximize storage space, improve warehouse processes and practices, lower costs, increase efficiency, and achieve your company’s unique goals. Browse our online catalog or call (866) 266-2244 to get started today. Fill out the form below to be contacted with new updates to the website, website deals, etc.